Mourinho’s band has a relatively easy match. Meets the Premier League “red flashlight”! There are small chances for United to catch Manchester City, even if a week ago he managed to defeat the rival. Manchester United has won 14 of the last 17 games played on Old Trafford. “Devils” work well in the offensive, scoring at least two goals in each of the last five Premier League matches. 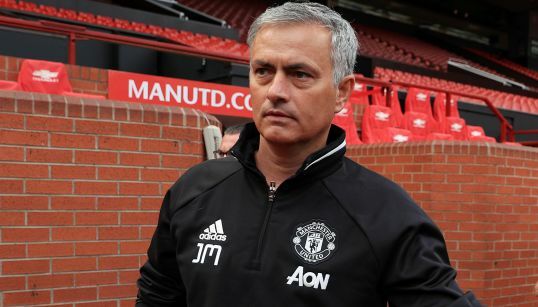 Jose Mourinho’s team still needs five points in the last six stages to stay in the top four, which means direct qualifying in the Champions League. At the moment, United has a series of five consecutive wins, all against strong Premier League teams. West Brom has not won any matches in the last 15 matches on a foreign field. “Baggies” is on the last position of the leaderboard, with six stages before the end and the chances of saving it are minimal. West Brom has a miserable game lately – nine defeats and a draw in the previous ten matches! The sign “both marks” was present in seven of these parties.